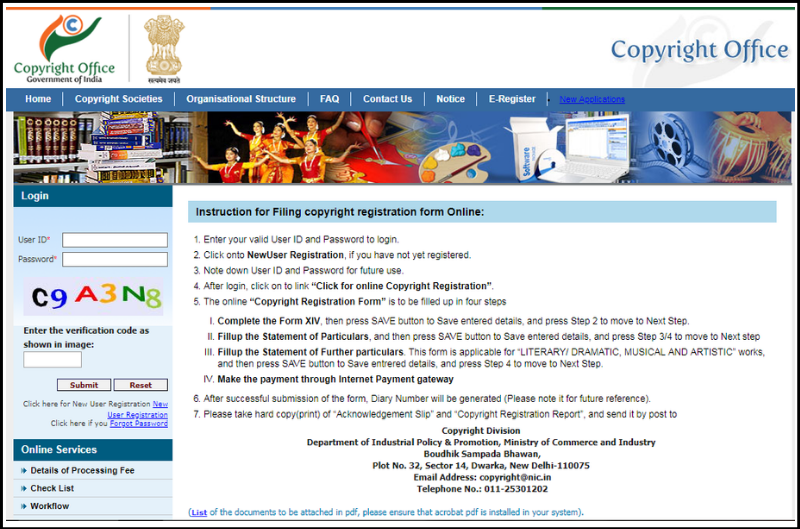 In order to obtain the copyright registration in India the online application must be filed with the copyright office by the applicant. The application must consist of all the relevant information and shall be filed along with the prescribed documents and fee. Copyright is the kind of intellectual property right that provides the protection to the creator of the literary, dramatic, musical, artistic and cinematographic works. 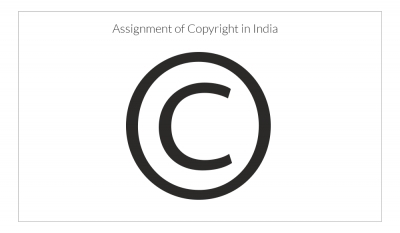 Currently in India the copyright is governed by the copyright act 1957 along with the copyright rules 2013. 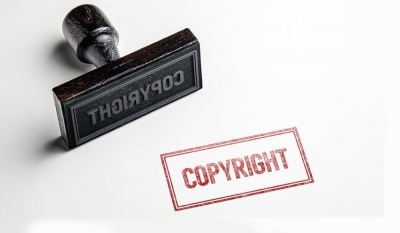 In order to get the copyright registration for the creation it is of utmost importance that the creation is unique and capable of being fixed in a tangible medium. Prior to 1 August 2014 the application for copyright registration could be made offline also. However, in order to promote the online filing the option of offline filing was closed and after 1 August 2014 it is mandatory to file the online application only for copyright registration. 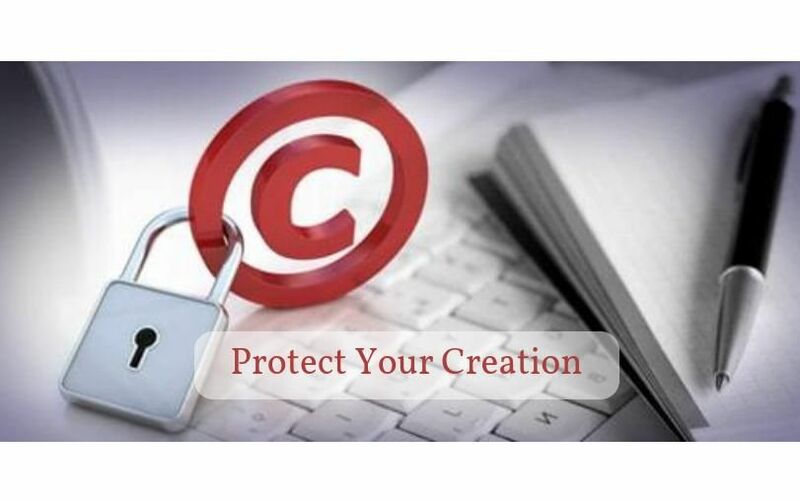 In this article we will provide you the deep insight of how to apply for copyright protection in India. 1. 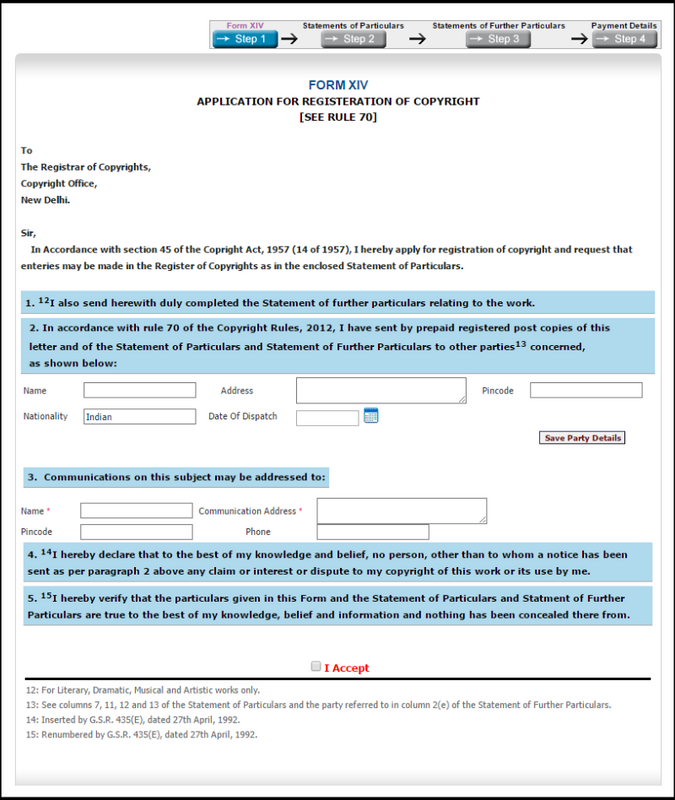 To begin with procedure of copyright registration the applicant must create his user id on the official portal of copyright by filing his basic details. 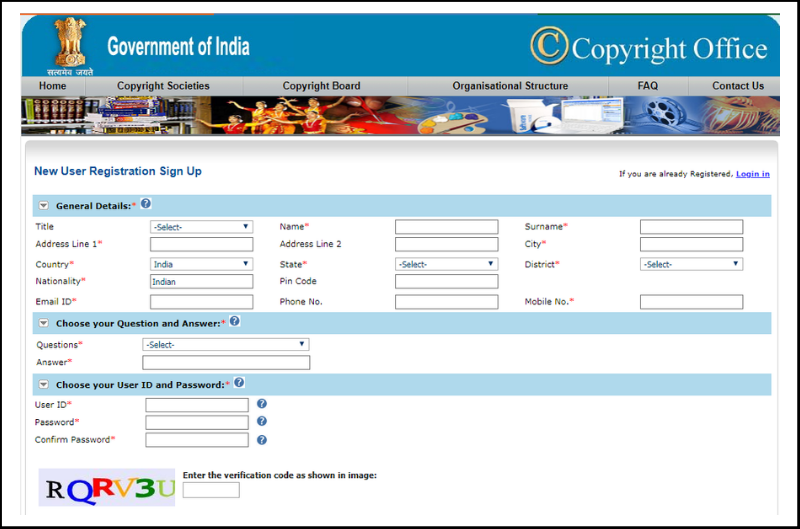 For creating your user ID you can click on the link http://copyright.gov.in/UserRegistration/frmNewUser.aspx. 4. 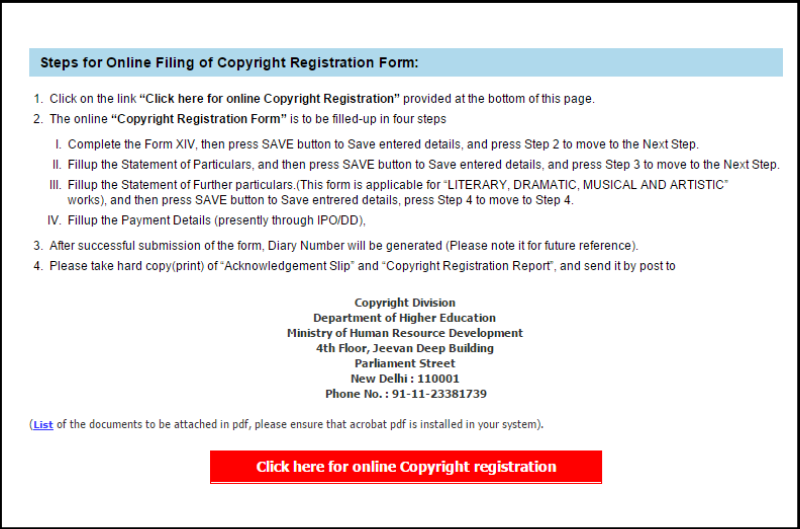 Finally the copyright registration form is required to be filled up in four parts as specified below and after completing each step the next button must be pressed. Further, check I accept button and click on next button to reach the second form. Now the applicant is required to complete the particulars mentioned in this form and then press the save button. In this the details about the creation must be filed like nature, description, class of work etc.